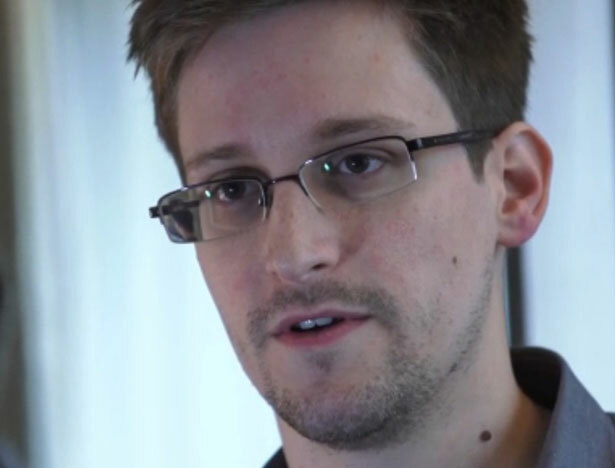 Did Russia, China Harvest Snowden’s Secrets? If so, the secret cat is out of the proverbial bag. President Obama is risking a serious break in relations with both Russia and China over the travels of Edward Snowden. “We are not looking for a confrontation,” said Secretary of State John Kerry. But the United States just might get one if it’s not careful. Snowden, still apparently hanging out in the transit area of Moscow’s airport, isn’t talking. But, at least in the view of US intelligence specialists, it’s all too late, and both China and Russia have harvested Snowden’s classified bounty. The Chinese, it appears, found a way to ignore or misplace American demands that Snowden be extradited. American intelligence officials remained deeply concerned that Mr. Snowden could make public more documents disclosing details of the National Security Agency’s collection system or that his documents could be obtained by foreign intelligence services, with or without his cooperation. One former intelligence official said Russian authorities were almost certain to debrief Snowden and seize any computer files he carried into the country. Russia, meanwhile, hilariously sent a passel of reporters on a wild goose chase to Cuba. US officials should check their history before going after whistleblowers.